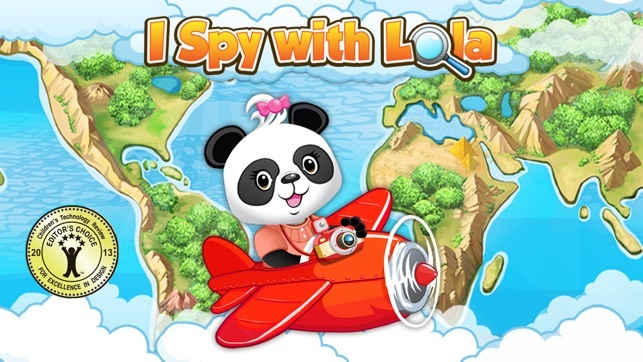 Join Lola Panda™ as she travels around the world in her first I Spy adventure app! 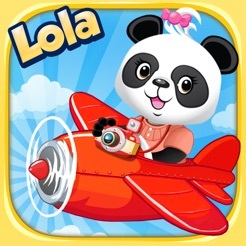 Visit Lola’s friends in different countries to help her find hundreds of hidden objects along the way. 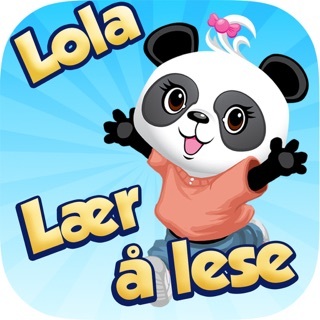 I Spy With Lola, the 6th Lola Panda™ app, will provide an educational challenge for kids of all ages! 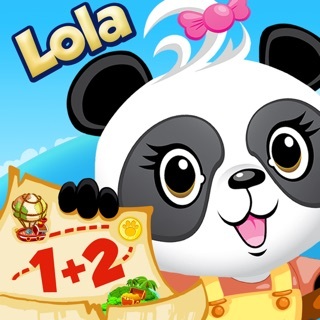 New locations and more challenging tasks are earned in I Spy with Lola. Play more, and more opportunities start opening to you. Start your journey in Hawaii, collecting souvenirs and coins from each completed task and use those to unlock additional exotic locations. At the easy level young children can practice object identification and word association. As they advance, challenge them to find objects associated with letters helping to unlock new locations. Find a fan in Japan, or maybe even a lizard in Egypt! Each locale is beautifully animated with ample visual and spoken instruction and a unique catchy soundtrack. Scroll left or right to see everything that each of the scenes has to offer. ◦ Famigo - "What a great app! The interface and narration are engaging and easy to use. The feedback during the game and after completing each location is very satisfying and entertaining." ◦ The iPhone Mom - "I highly recommend this app to parents of younger children and will definitely be playing this app with my son!" 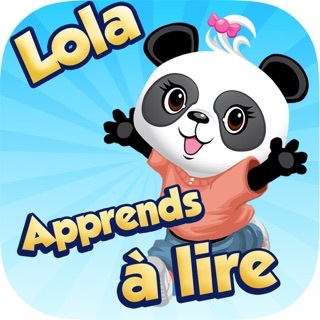 ◦ Top Best Apps for Kids – “Gorgeous graphics and suitable audio music for each country. New & free places have been announced. No In-app purchases! Fantastic. Kids can learn while exploring the world and it’s objects." 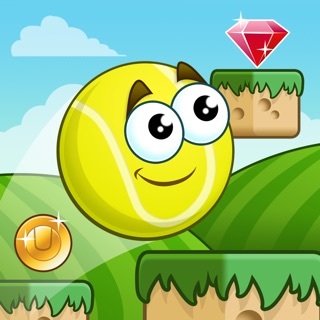 - No in-app purchases - Unlock new locations as achievements are met! Excellent addition to the Lola family!